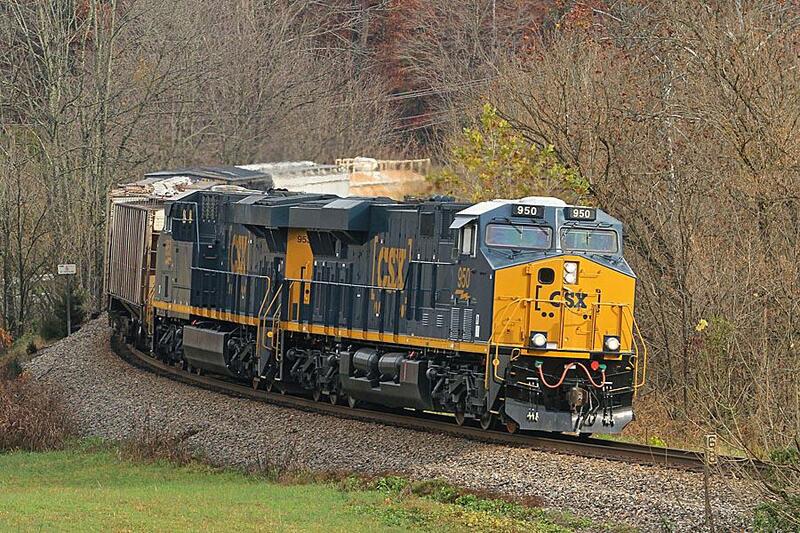 CSX train on the move. An investigation is underway into a CSX train derailment in which two people were injured. Captain Chris Mckeand, of the Kosciusko County Sheriff's Department says it happened at 12:45 a.m. on Thursday near Nappanee in Kosciusko County. Two people were injured in the incident, which is suspected of being weather-related. KOSCIUSKO COUNTY - An investigation is underway into a CSX train derailment in which two people were injured. Captain Chris Mckeand, of the Kosciusko County Sheriff's Department says it happened at 12:45 a.m. on Thursday near Nappanee in Kosciusko County. He says the injuries to the victims were minor and they were treated and released. 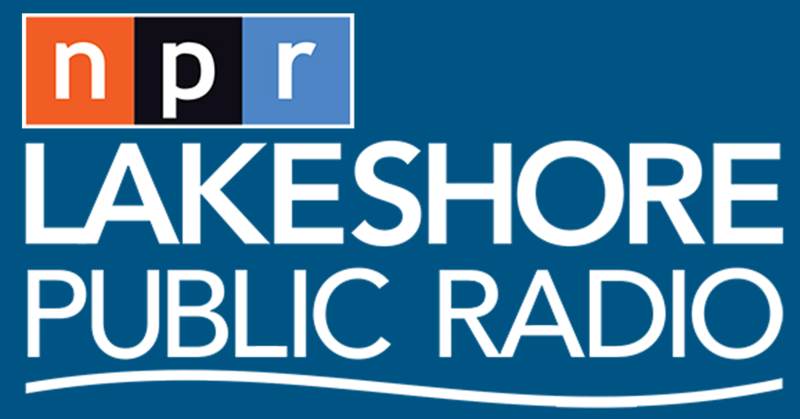 Mckeand spoke to Lakeshore Public Radio at about 1:30 in the afternoon on Thursday. "I just left the scene. There are still train cars on the rail," Mckeand says. "There are still cars across the rail that have derailed and there are still cars that are off to the north and the south of the railroad tracks. Right now they're building a roadway with gravel back to the crash site. That way the equipment can be taken into the site and actually remove those cars. They'll continue on with the cleanup and then they'll actually remove the roadway that they built to get back to the crash site, so we're looking at some time before it's all the way cleaned up." He says the company that operated the train is handling the investigation. "The actual investigation into the derailment itself is being primarily handled by CSX," Mckeand says. Mckeand says no one was arrested or cited in relation to this incident. There was a small spill of Diesel fuel from the overturned locomotive and no other hazardous materials spilled. The Milford Fire Department assisted with the derailment.